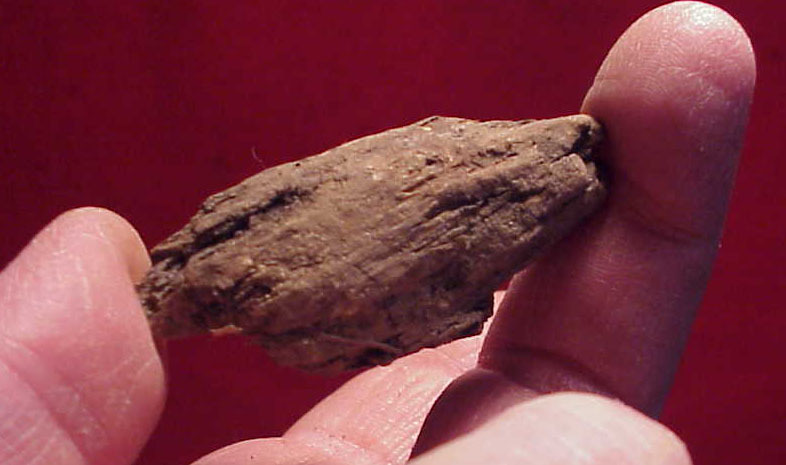 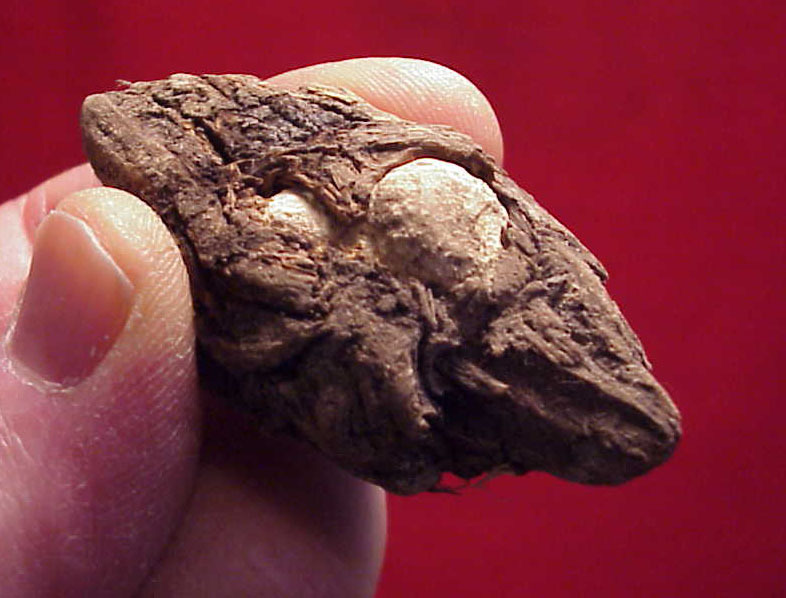 This is a Civil War lead bullet that was fired into a tree during battle. 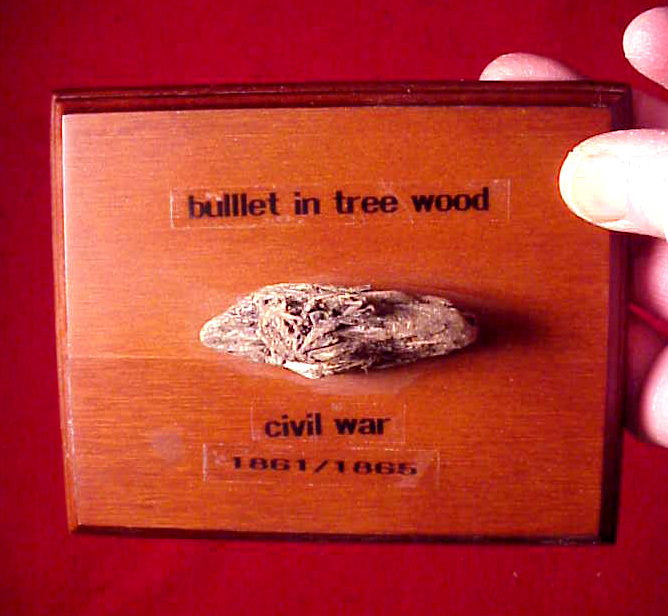 Eventually tree died decades later and the bullet was found by a relic hunter in a piece of wood grown around it. 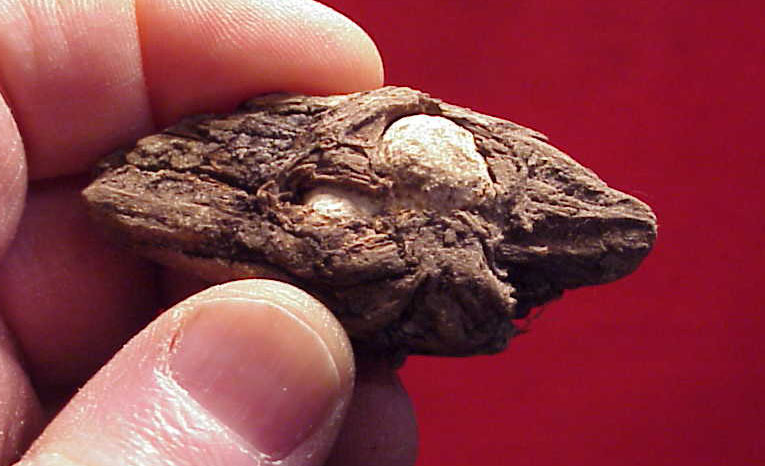 Said to be from Virginia. 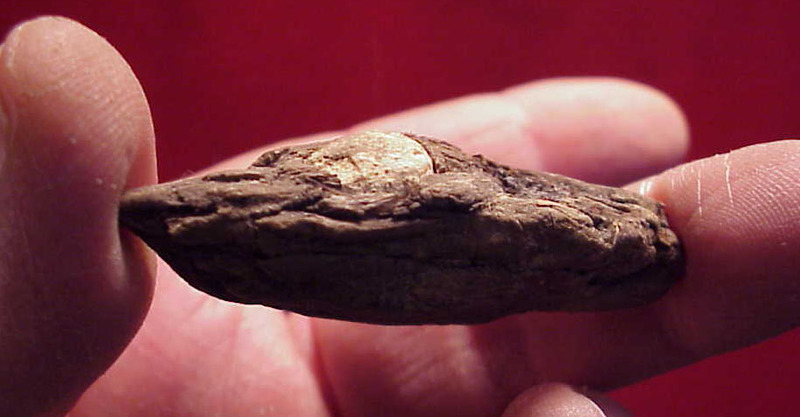 Some photos show piece loose. 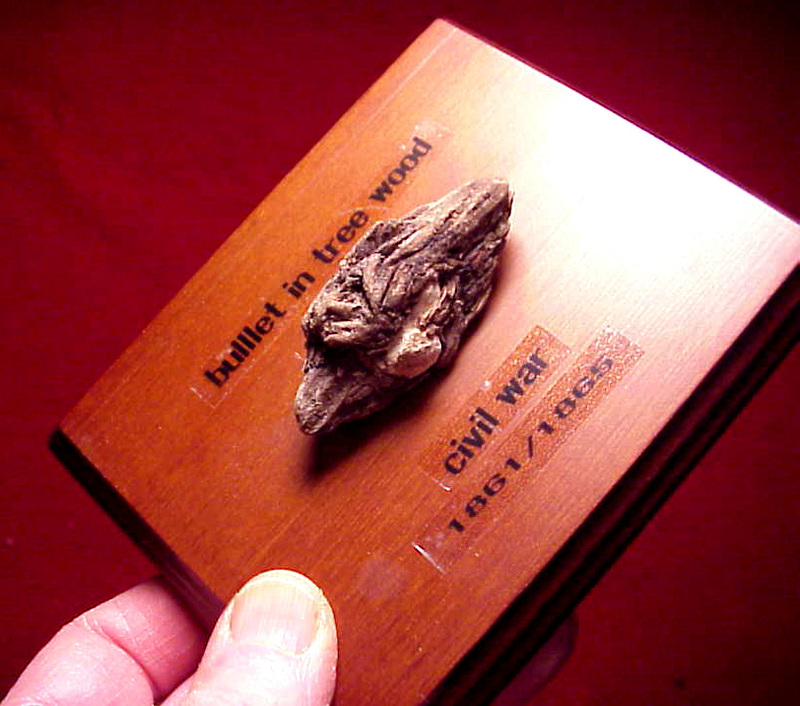 But handling can cause old wood to split, so it comes securely mounted on a wood display base to keep it safe into the future.